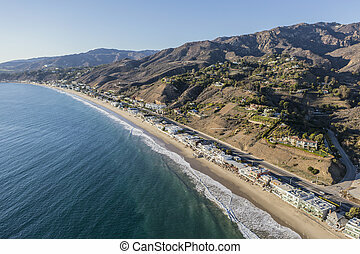 Aerial of beach houses along Pacific Coast Highway in the Malibu area of Los Angeles County. 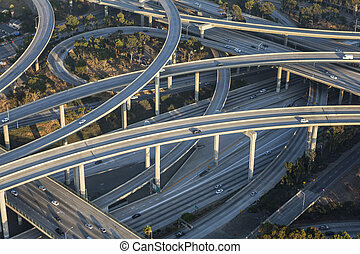 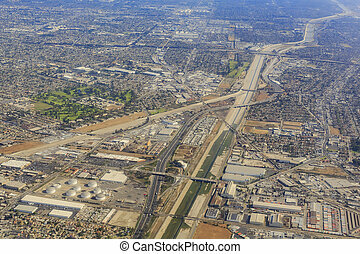 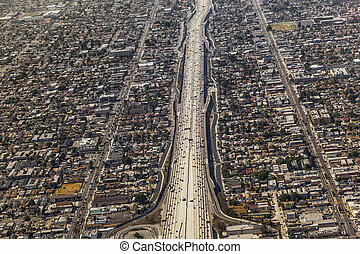 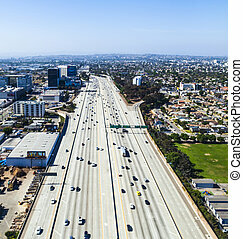 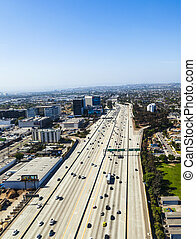 Aerial of Los Angeles 110 and 105 freeway interchange in Southern California. 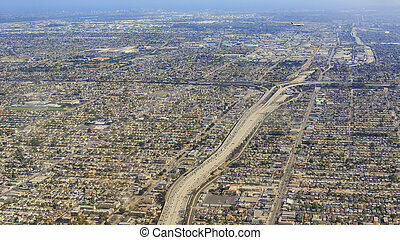 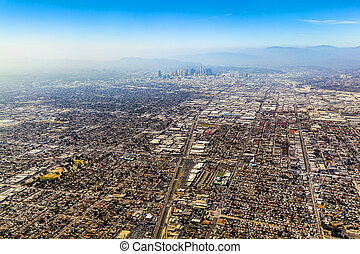 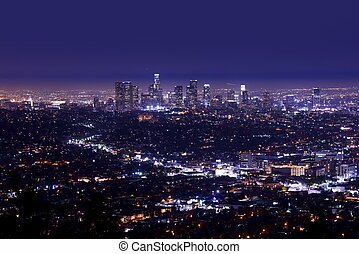 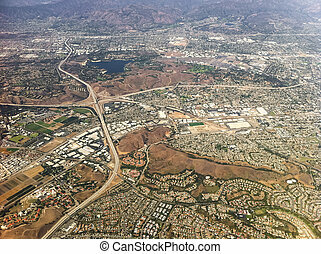 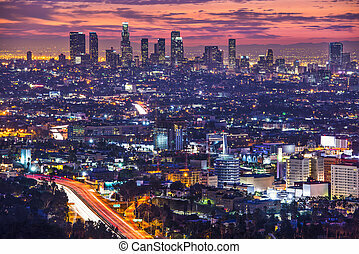 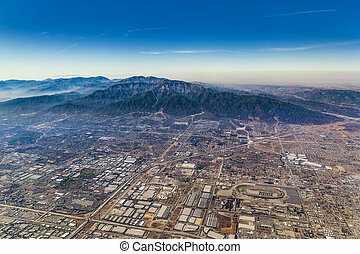 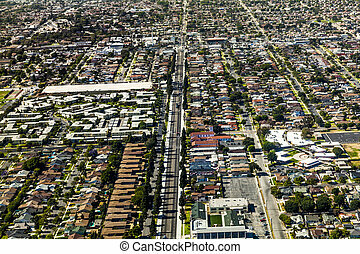 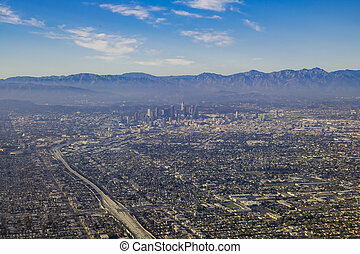 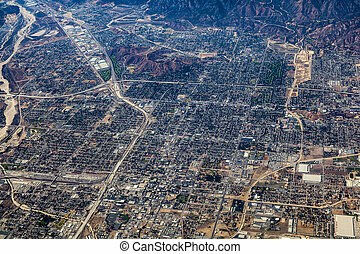 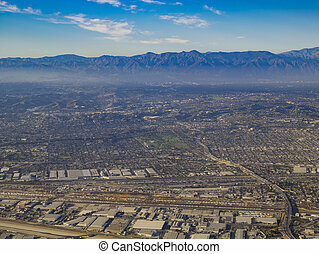 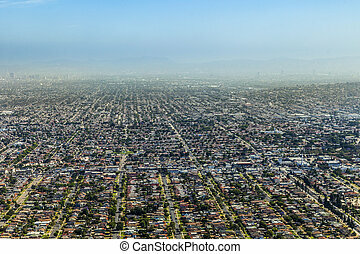 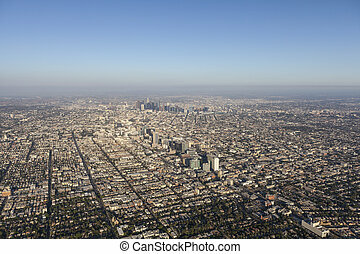 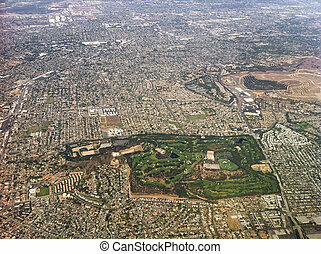 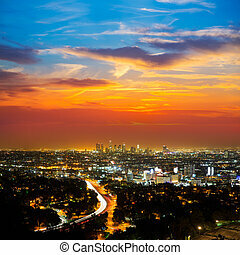 Aerial of sprawling Los Angeles California. 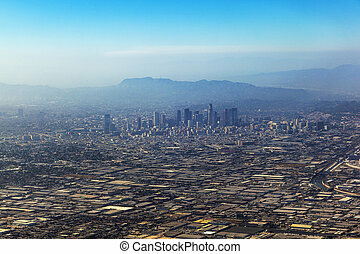 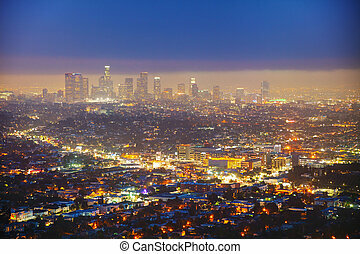 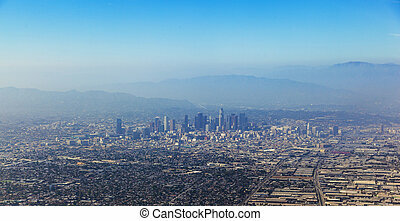 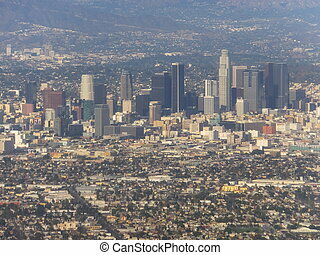 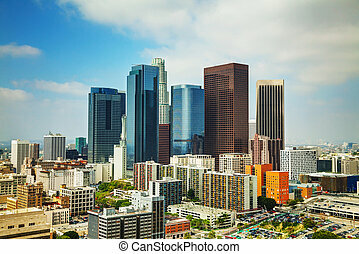 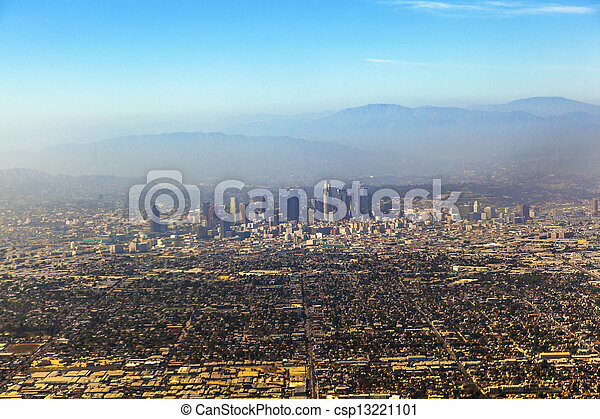 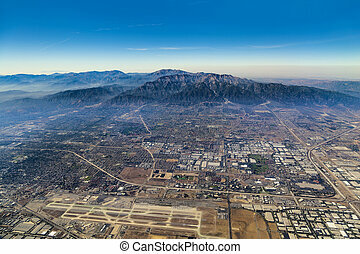 Aerial view of Los Angeles city, USA.